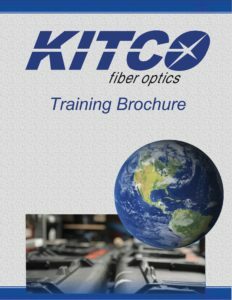 George “Frankie” Franceschi originally joined KITCO Fiber Optics in November 2002. George has more than 23 years of experience in Shipboard Telecommunications, Networking and Computer Technology. 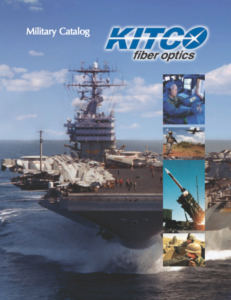 He also has extensive experience in optical product development and professional fiber optic training formats for commercial and military environments. Frankie has 9-Years of active duty in the United States Navy as an Electronics Technician and Navy Instructor and 11-Years of fleet reserve duty in the U.S. Navy. 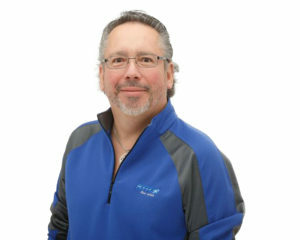 His education includes AAS in Biomedical Engineering Technology, Cisco Certified Network Professional, Network + Certification Specialist, A+ Certification/PC System Specialist, UNIX Systems & Networking Administrator, Advanced UNIX Systems, Networking and Utilities.